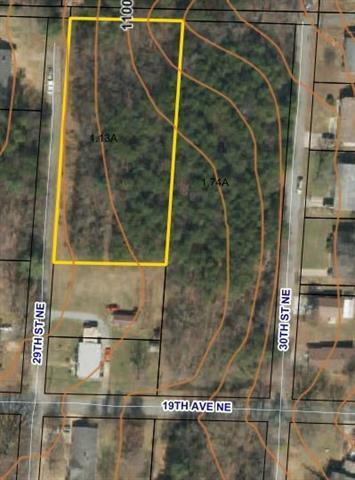 Zoned R-1 lots available in the St. Stephens area. Lots range from level to gently sloping, and all are sparsely wooded. Convenient to Springs Road with easy access to I-40. Within walking distance to St. Stephens Optimist Park. Subdivision is Crestlund according to plat map but it is commonly known as Crestmont Area. City of Hickory Water and/or sewer may be available. Consult with the City of Hickory regarding water or sewer questions. All lots are priced below tax value. Buy one lot or buy many.